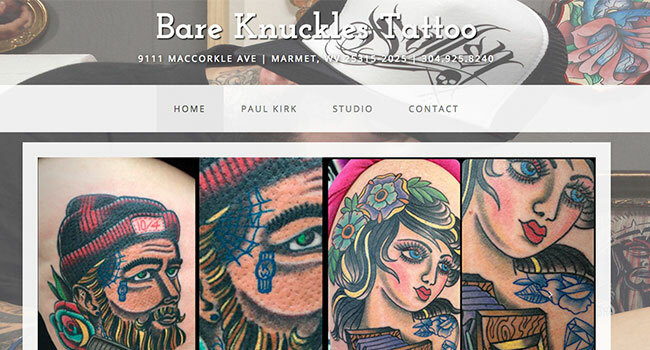 Bare Knuckles Tattoo is a tattoo shop located in West Virginia. They were looking for a website to work in conjunction with their social media outlets. 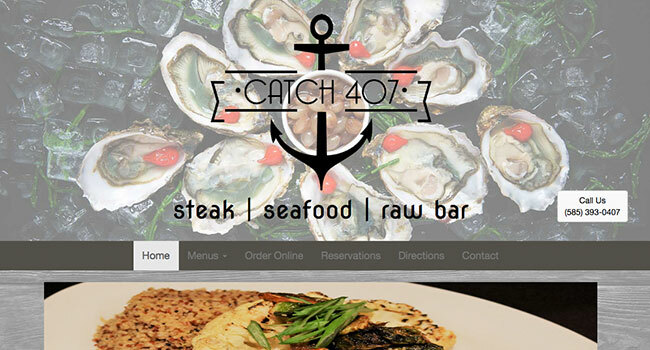 Catch 407 is a steak and raw bar located in Canandaigua, NY. They were looking for a website for their new restaurant that would attract customers to their fine dining establishment while providing all the necessary information they may need. 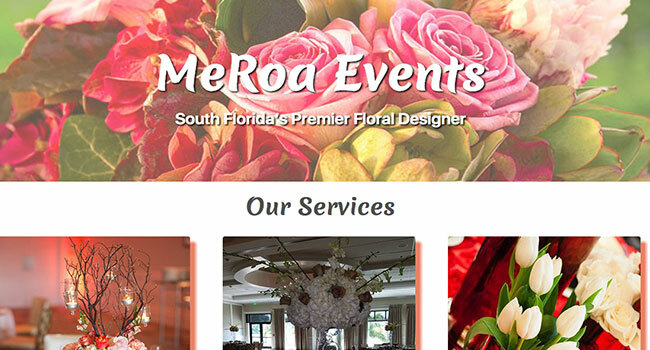 MeRoa Events is a floral design business in South Florida. They are a new business startup looking to develop an online presence. They were looking for a basic website to showcase their flower arrangements. 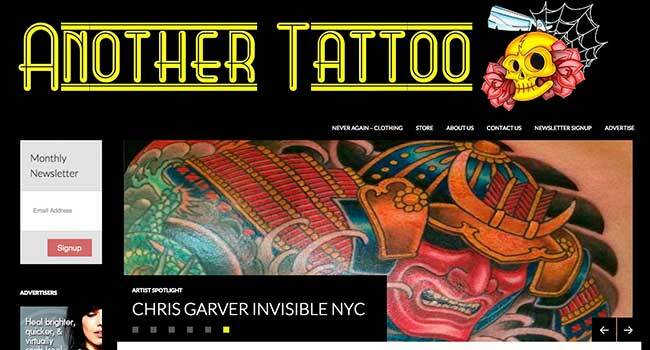 Another Tattoo is an online blog that wanted to move from a hosted Blogger site to a larger platform. They wanted to transform from a blog style site to more of an online publication. The Medical One Template was designed for use with WordPress and designed to be responsive across multiple screen sizes.